In the 1930′s, Block Island was hit hard economically by the Great Depression and the Hurricane of 1938, which devastated its prized fishing fleet. Farming had come to a near standstill, as a result of the depression and the invention of refrigeration, which allowed produce to be shipped from far away places at competitive prices. The final blow arrived in the form of World War II as many young men left the island to fight overseas, some never to return. Left with a depressed economy and a ravaged fishing fleet, the Island basically remained unchanged for the next 30 years. 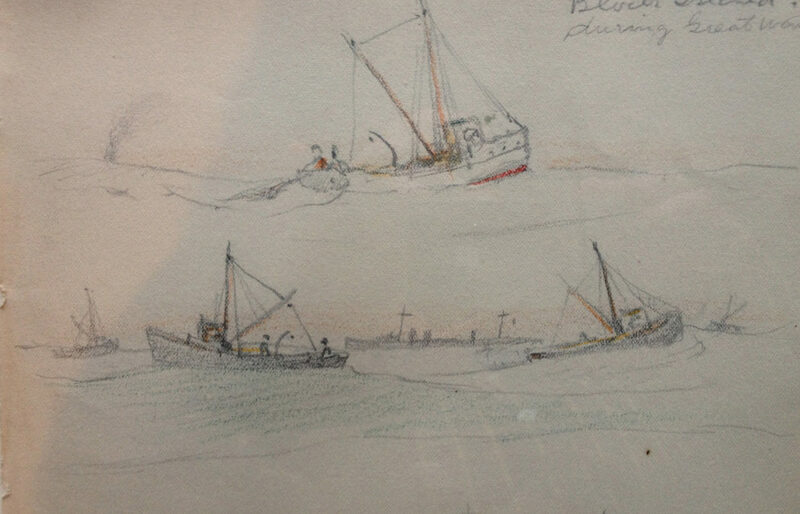 Visit the museum to view photographs of the famous Block Island fishing fleet and artifacts the explain the history of fishing.